The McGregor Machinery Grand Hcp Sprint Ballot Exempt over 1170 m will be run under clear conditions racing on a good 4 at Wangaratta with the final event on the program to be supported by the stable prepared Lord Laurie jumping from barrier 11 with Daniel Moor the pilot, when competing fourth up from a spell, after two wins from three attempts this campaign before fading to finish at last start at Sandown. He comes back to city level here though has only place once at the track, the more interesting statistics is at the distance with two wins and 4 placings coming via 8 starts. 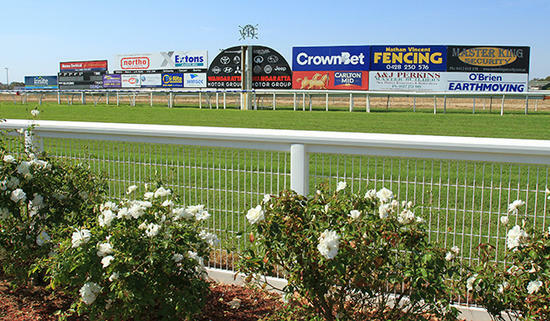 Best of luck to all connected with Lord Laurie at Wangaratta on Sunday.